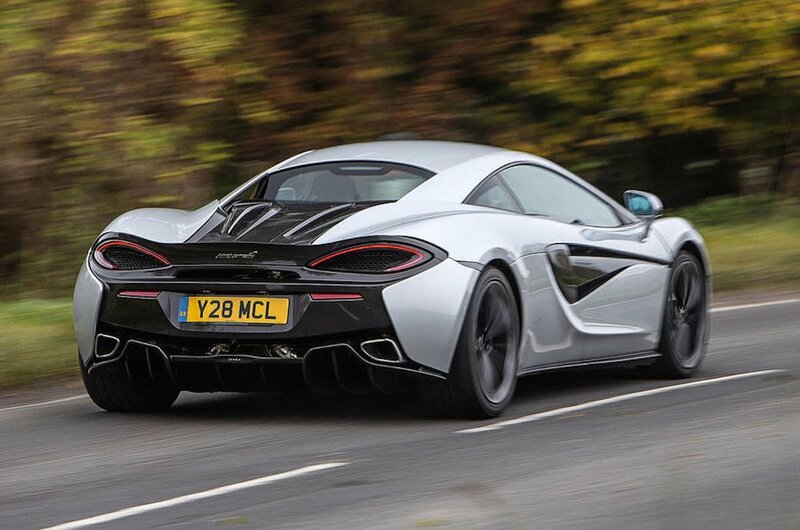 McLaren 540C Performance, Engine, Ride, Handling | What Car? Mid-engined, rear-wheel drive cars, especially ones with more than 500bhp, might have a reputation for being scary, but the 540C is astonishingly easy to jump into and drive. With a dual-clutch automatic gearbox, you can just slot it into Drive mode and smoothly pull away. Even pottering around an urban environment can be done without too much stress. The accelerator isn’t too sensitive and the car creeps forward like a regular automatic. This makes hill starts and parking relatively simple. The steering, meanwhile, is heavier than many will be used to and is always wriggling in your palms. This isn’t a criticism; rather, it reminds you of this car’s true purpose and helps involve you in the process of driving, regardless of speed. The 540C may lack the clever hydraulic suspension components of the 650S and P1, but it’s still surprisingly comfortable, even on a scruffy B-road. Put simply, it rides better than many executive saloons we’ve tried. Start using more of the accelerator’s travel and you soon find it has the kind of performance that can be accessed only briefly on the road. Put your foot down for more than a couple of seconds and you’ll comfortably break any speed limits before you know it. Our only complaint is that it doesn’t sound quite as good as the Audi R8’s sonorous V10. You might expect all that power to make the 540C intimidating, but a well-sorted chassis and plenty of electronic help mean you can use an awful lot of the performance, should conditions allow. Unbelievably, it isn’t the power that impresses most. The way the car responds to steering and accelerator inputs and then communicates back to you could shame many a ‘pure’ sports car. 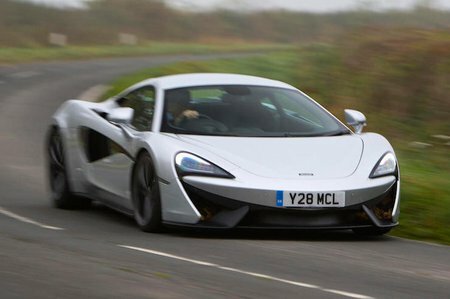 Sure, an R8 or Porsche 911 might be quicker down a wet road, but it’s the McLaren driver who would be having the most fun.